I’ve no idea what this is. 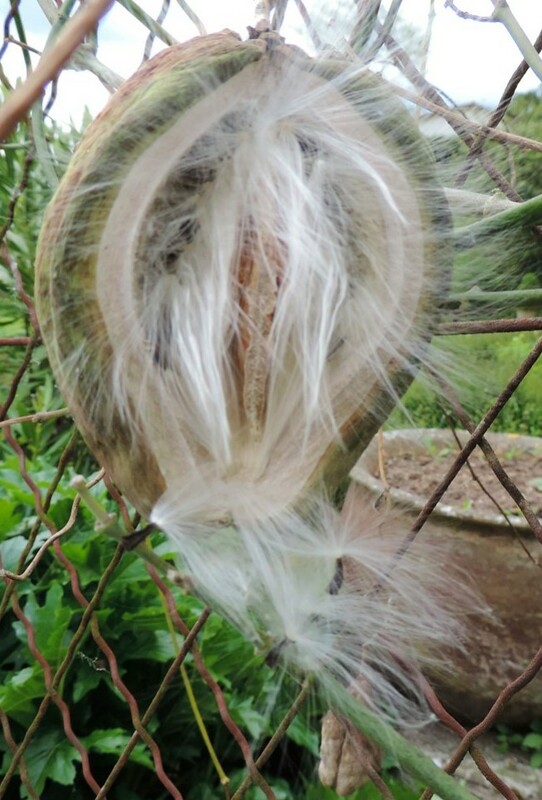 Some kind of seed head with soft, fluffy, fibres attached to the seeds so they will fly off in the wind, but I’ve never seen this actual plant before. There’s something satisfying about naming things, isn’t there? We see a plant like this and instantly we want to say “what it is”. But it isn’t it’s name anyway.